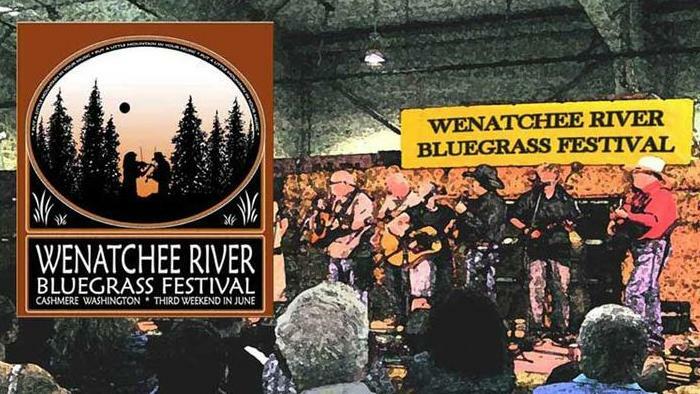 We are inviting pickers of all ages to an exciting weekend of bluegrass at its best. We believe that means lots of nice folks coming together to share their music and their stories, seeing old friends and making new ones. A weekend where the music never stops...and we don't mean just on stage!